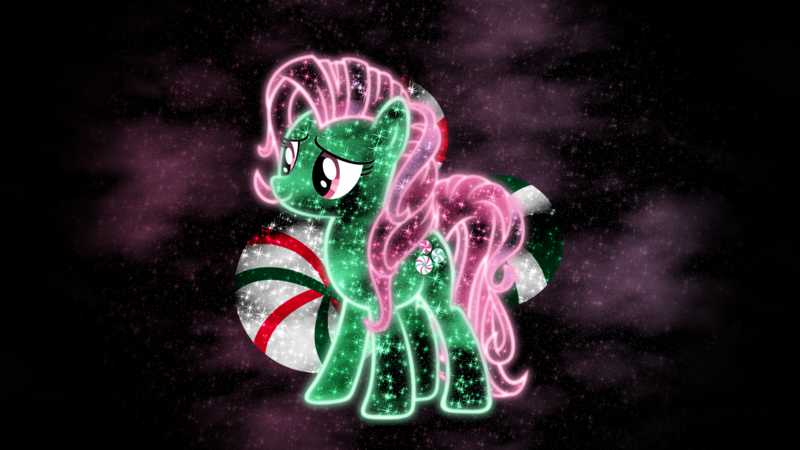 Minty in light form. I love this. 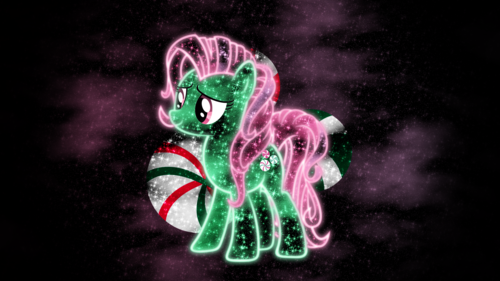 I own nothing.. HD Wallpaper and background images in the My Little ٹٹو club tagged: photo my little pony minty fanart..
لفظ مطلوبہ: my, little, ٹٹو, minty, fanart. This My Little ٹٹو fan art contains برانن سیل, ابتدائی سیل, and گوئیوں سیل. There might also be گلدستے, سے corsage, میں posy, nosegay, بکی, کورساج, گلدستہ, نوسیگی, گلاب, rosiness, روسانیسس, hippeastrum, hippeastrum puniceum, ہاپپیسٹرم, and ہاپپیسٹرم پونیکیوم. چیری, آلو بالو X in a milkshake!